The Murry Law Group is a full service Georgia Law firm located in Stone Mountain, Georgia. We offer solutions and results-oriented counsel for clients of all sizes. Dorian Murry has been recognized as a charter and repeat member of the Georgia Rising Star by Super Lawyers. Click here for more information about our firm. The Murry Law Group can help with a variety of needs. We focus on serving clients who need help in the areas of Criminal Defense, Personal Injury, and Civil Litigation. Many situations can arise where you suddenly find yourself charged with a crime. 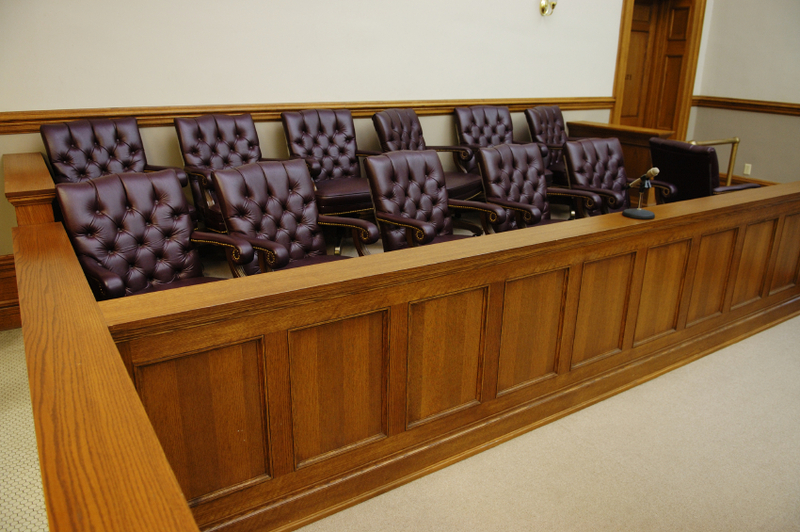 Whether you are wrongfully accused or made a mistake, the sooner you take charge of your defense, the better. The U.S. Constitution ensures that you are presumed innocent until proven guilty. However, without adequate legal representation, you may feel like you are being treated in exactly the opposite manner… guilty until proven innocent. 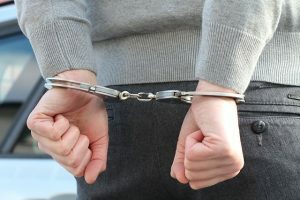 If you are charged or arrested for a crime, you should immediately consult with an attorney to consider your options. The burden of proof is on the government to prove beyond a reasonable doubt that you are guilty of the charged crime. Therefore, having an experienced, passionate and diligent attorney on your side can make the difference between clearing your name of the wrongful charges or being convicted, sentenced to jail and losing your freedom for years. The Murry Law Group has extensive experience helping clients defend against and beat wrongful criminal charges. Our firm has successfully handled cases ranging from Major Drug Offenses, Driving Under the Influence, Assault, Battery, Murder, Manslaughter, to Minor Traffic Offenses. 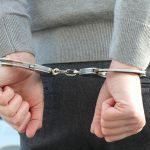 If you have been arrested or charged with a crime, The Murry Law Group can help. Contact us as soon as possible to help you evaluate your unique situation. Whether you’re injured in a car accident, truck accident, or slip and fall, your case is important. We can help you through the chaos and confusion that typically follows an accident and make sure that you get the compensation you deserve! Being in an accident is stressful to all involved. After exchanging personal contact and insurance information with the other party, what should you do next? Perhaps the accident was serious enough to warrant calling the police. First, you need to make sure that both you (and anyone else with you) access your injuries. Please remember that many soft tissue injuries may not be apparent until a day or two or even a week later. If you are in doubt, please either go to the emergency room or see your doctor. With an automobile accident and slip and fall cases, it is always better to be safe than sorry. Next, if it was an automobile accident, you will need to assess the damage to your vehicle and any items you had in the vehicle. When in doubt, take it to the dealership or collision repair shop for a thorough inspection. Many problems are not immediately apparent. Depending on the circumstances, you might be tempted to handle this yourself. 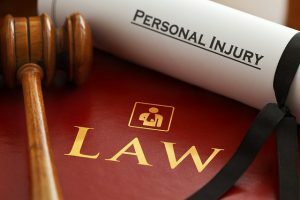 However, there are too many times when you will regret not hiring or at least consulting with a personal injury (PI) attorney. Our office offers a free consultation for Personal Injury cases. This meeting usually last 30 to 45 minutes and allows you to ask many questions. 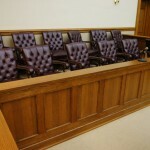 We will examine your case and give you an honest opinion. In many cases, once the other side realizes that an attorney is involved, they are more willing to settle out-of-court and make you a fair offer for to adequately compensate you for your injuries, lost wages, loss of value to your vehicle, and your pain and suffering. 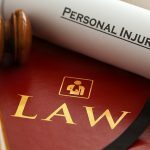 The more serious the injuries to you or your passengers, the more imperative it is to at least consult with an attorney. With our firm assisting you with your claim, the other person or company will take your claim more seriously and they will respond promptly to our requests for payments. We will ensure that you do not finalize the claim until you are sure that we have addressed any problems due to the accident. We will handle your case on a contingency basis. This means that you will not owe us any legal fees until your case is closed. If we lose your case, you pay us nothing in legal fees. If you are in a serious accident, The Murry Law Group can help. Contact us as soon as possible to help you evaluate your unique situation. The Murry Law Group has served businesses and individuals in a wide range of industries giving us a better understanding of your business environment and issues. Many cases resolve without a trial. But when your civil case goes to trial, you need a firm that will be an aggressive, skillful and professional advocate for you. We are known for combining our practical advice with aggressive representation allowing you to trust we have your best interests in mind at every step. We are known for combining our practical advice with aggressive representation allowing you to trust that we have your best interests in mind at every step. Our firm has tried and obtained favorable outcomes for our clients in a variety of civil litigation matters including cases on both the trial and appeal levels. We work passionately and diligently with a clear view of the issues at hand to help you achieve the best possible results in your case. 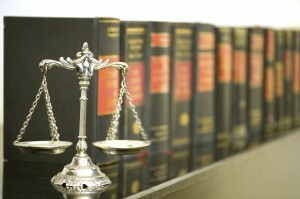 If you have a serious litigation issue, The Murry Law Group can help. Contact us as soon as possible to help you evaluate your unique situation. © Copyright 2019 The Murry Law Group. Lawyer Landing Page by Rara Theme. Powered by WordPress.